Should all nouns in a book appear in a book’s index? There are some publishers or authors that would immediately say “Yes!” to this question. 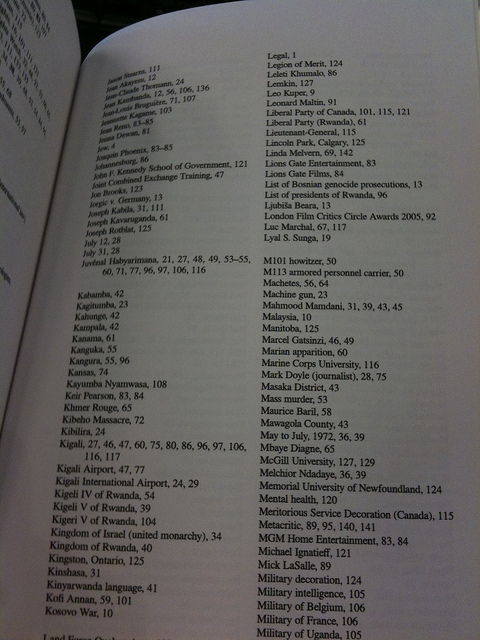 They feel that any person, place, thing or idea that is mentioned in a book belongs in the index. If you are an author, editor or publisher, here are a few examples of paragraphs from a few books that will help you see that including each and every noun in a book’s index is a mistake that will compromise the usability of the book’s index. Here are the nouns in that paragraph: writer, infantryman, progress, yards, dirt, enemy, day, hour, minute, time, blood, artist, combat boots, mirror, G.I. Joe. But how about technical books? 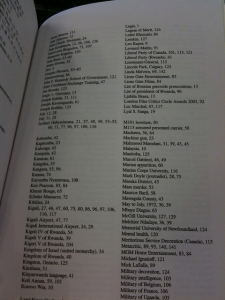 Wouldn’t every noun in such books be concrete, important items that need indexing? Well, take a look at the following example. Since the book is about how to design online training, the words “mineral”, “June”, “month”, “diamonds” and “engagement rings” are not pertinent to the theme of the book. They are just here as examples. So next time you get ready to index a book, or to evaluate an index prepared by a professional indexer, remember that indexing every noun is not the way to create a quality index. Instead, evaluate whether each noun and noun phrase relates to the theme of the book and whether there is pertinent information about the topic on the page that you are referencing.